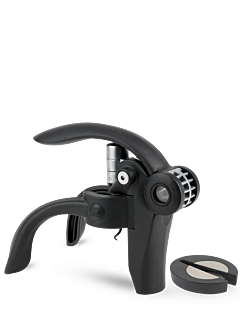 The familiar silhouette of the Peugeot corkscrew, with its balanced shapes, has inspired newer versions, for the pleasure of sommeliers, wine lovers and connoisseurs. Continuous Turn Corkscrews in Oak with Zamac Handle 18 cm - 7"
Continuous turn Corkscrews in wood with zamac handle 18 cm - 7in. 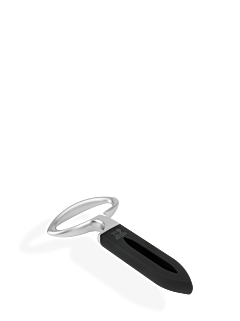 Wing corkscrew wine opener 20 cm - 8in. Two-prong cork extractor black 11 cm - 4,5in. 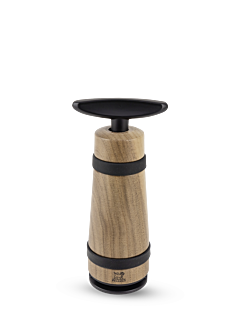 Regardless of the shape of the neck or the bottle, the Peugeot corkscrew is designed to remove all stoppers, whether in cork, reconstituted or synthetic, even the most fragile. 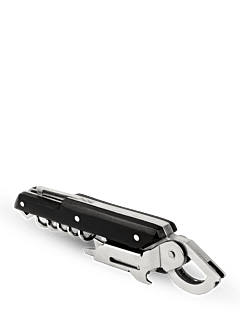 Stylish corkscrews, wooden corkscrews or vintage-inspired corkscrews, they are the essential accessory for the everyday enjoyment of wine as well as for special occasions. The perfect balance between intelligent design and the boldness of forms and materials, they benefit from all the savoir-faire of Peugeot in high-precision mechanisms. 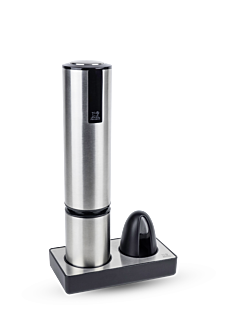 Rechargeable electric corkscrews, automatic corkscrews, with blades or bimetallic, with levers or double levers, with screws, or sommelier corkscrews... Every Peugeot corkscrew is stylish, sturdy, reliable, and easy to handle and use. 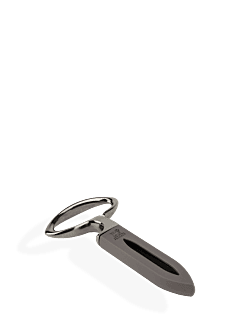 Combined with a foil cutter and a bottle opener, it allows bottles to be opened quickly, in a single motion. Technical excellence adapted to the most demanding users, including professionals.